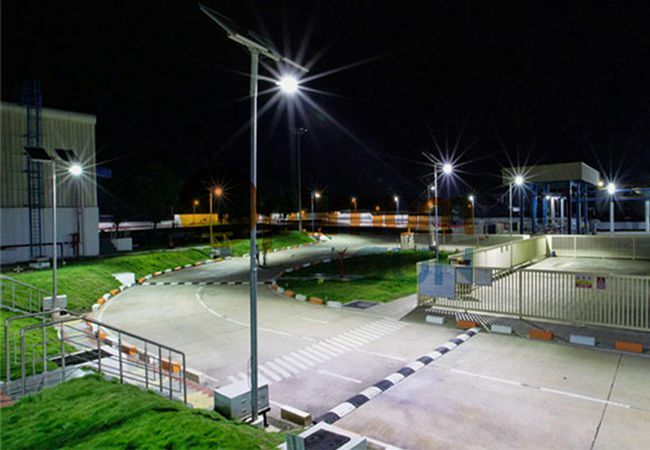 Solar street lighting systems are an efficient means to provide lighting without the need for standard utility power. Every system provides cost savings by eliminating the need to trench standard electric wires for installation and providing no electric bill for the life of the system. 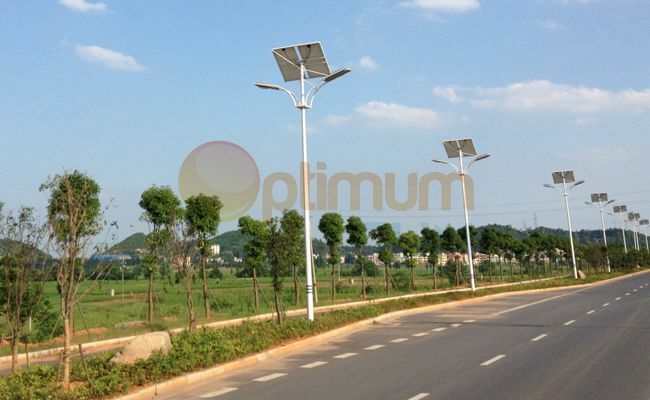 Solar street lights have been installed on highways, freeways, neighborhood streets, rural roads, etc. and provide security, sustainability and an overall green image. 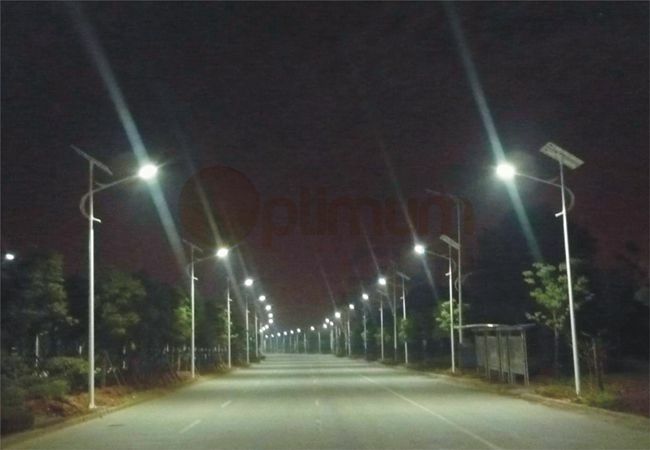 Every Optimum Sun's solar street lighting system comes complete with a self-contained solar power assembly sized to run the specified solar light as per the requirements set by the customer. Our team designs each system by the power consumed by LED light and available sun time provided by the geographical location of installation. The battery backup provides a minimum set autonomy for extended battery life and to take into account local weather conditions,also base on the how long time the light will lighting.